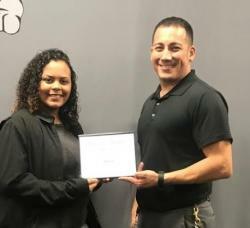 The First C-CHS Graduate of 2019 is Sharmecia Horace. She graduated early and will be attending Angelina . . . 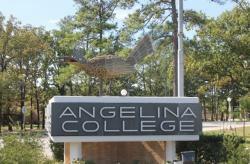 The Corrigan-Camden School Board of Trustees approved an extension of the Dual Credit Program between Angelina College and C-CISD. Starting during the 2019-2020 school year, 9th and 10th-grade . 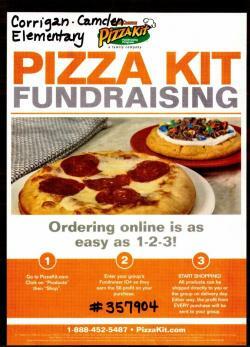 . .
Pizza Fundraiser! Starts Thursday, Jan 10th! These pizzas are a huge request and a great product. They will be arriving in time for the Super Bowl, or great to freeze for Spring Break. Order . . . 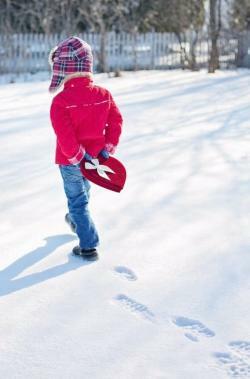 The district makes the safety of our stakeholders a priority in all decisions of school closures and weather-related matters. Our districts covers over 283 square miles of local geography and while . 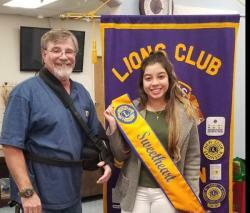 . .
Maribel Escobedo is the 2018-2019 Lions Club Sweetheart. She is pictured with her proud parents and with Carl Thomas, Corrigan Lion's Club President. According to Maribel, "I’ve had this amazing . 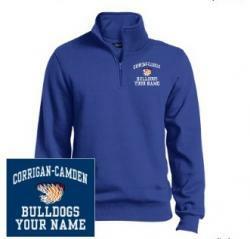 . .
Josten's store has customized Bulldog apparel for sale. Go to jostens.com and type in our school’s . . .
Christmas gift ideas using school pictures! Take advantage of Lifetouch (school pictures) and Shutterfly merging this year. They are doing a lot of promotions for people that purchase pictures Don't miss out on these great deals. You can . . .
FREE Breakfast and Lunch for ALL C-CISD students! 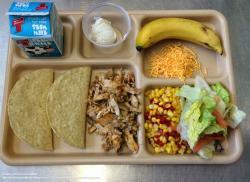 All C-CISD students will eat free lunch & breakfast for the 18-19 school year. No application needed. . . .